A Coffee & Pen In Hand! 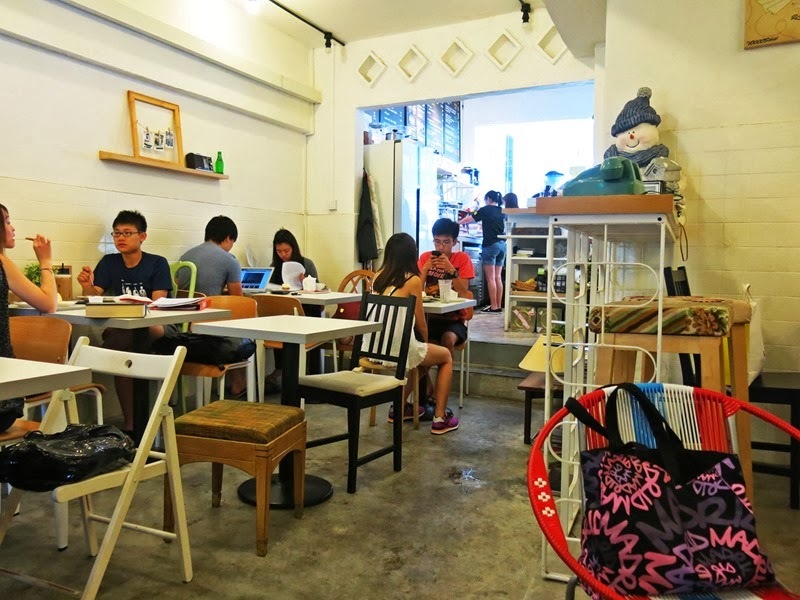 The Coffee Daily is a little hidden within Serangoon Gardens, perfect for students living around the area! It has a cozy and serene ambience that provides students with a conducive environment for work. They also serve up some mean coffee with fantastic latte art, and moist delicious cakes for that extra sugar to kick you into overdrive! 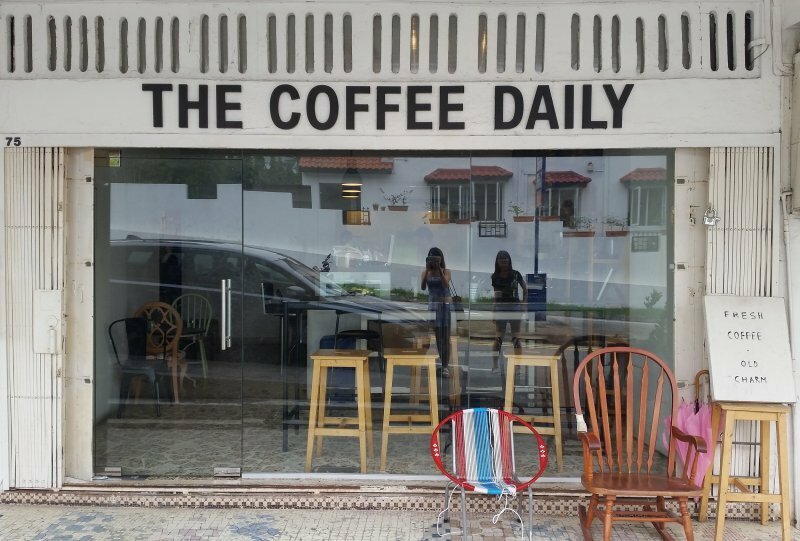 Unfortunately the coffee daily opens fairly late on weekdays at 12pm, if you aren’t a morning person however this shouldn’t be too much of an issue!